I found this meme against rising xenophobia, and, by implication, UKIP over at the SlatUKIP site. It follows a number of similar posters that have been put up around the country, showing individual immigrants, and the vital work they do. Like firemen, lifeboatmen, internet entrepreneurs and so on. This one is of England’s very own patron saint, St. George. Yup. 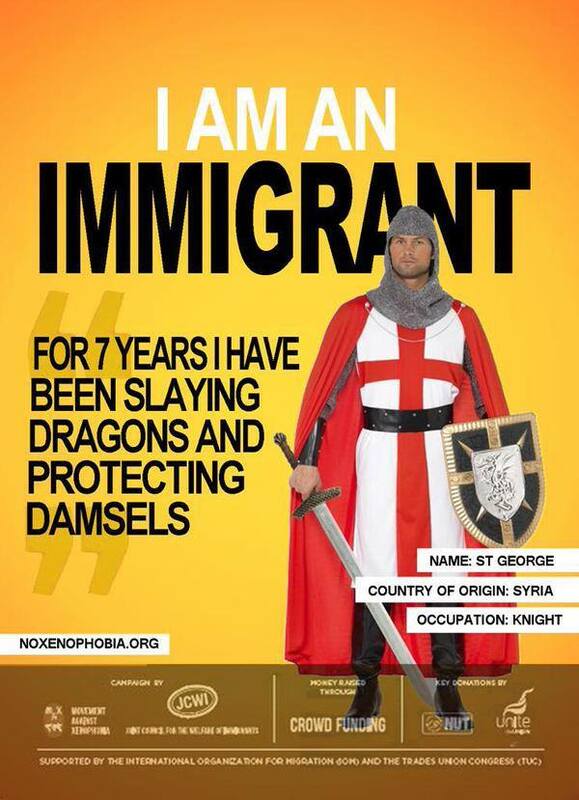 St. George is an immigrant. His cult was brought to England and popularised by knights returning from the Crusades. Before then, England’s patron saint was St Edmund, an Anglo-Saxon king, who had been martyred by the invading Vikings. The real St George was a Roman soldier from what is now Turkey, who was executed during the Roman persecution of Christianity for refusing to give up his Christian faith. Over time, the legend grew up around him that he was a knight, who rescued a damsel from the dragon. Along with St George, the Crusades saw other influences from the Eastern Orthodox churches enter England and the Roman Catholic West. The churches built by the Knights Templars, the crusading order made notorious through later accusations of devil worship and works of pseudo-history like Holy Blood, Holy Grail, were built in a beehive shape, like those of the Syriac and Armenian churches. 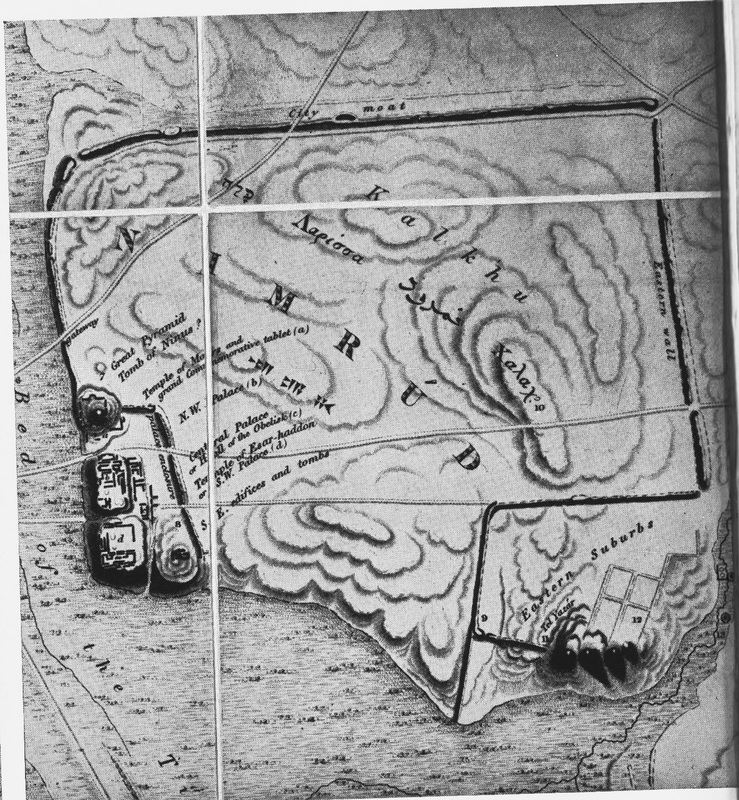 And across the Channel in France, several of the new churches built in the 12th century were for Coptic Christians from Egypt, or were at least built according to their churches’ plans. A few years ago, one of the Beeb’s programme on medieval history also showed that there were clues that some, at least, of the masons working on England’s cathedrals in the 12th century – I think it may have been York minister – were Arabs, due to Arab influences in the building’s design and possibly some remains of Arabic script found on some of the stones. Certainly there was a artisan recorded in London, as ‘Peter the Saracen’. 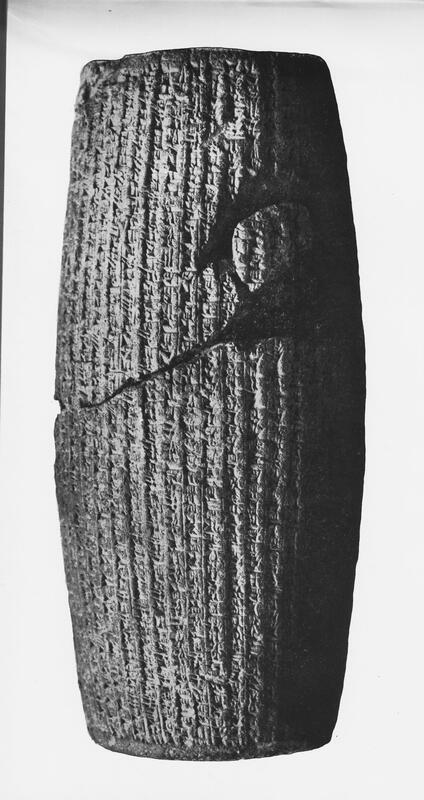 It’s also about this time that the first images and written records of Black people in England appear. There used to be a section about Black people in England on the website of the National Archives, including a miniature picture of one from a 12th century manuscript. And one of England’s medieval kings even received communion from a Syriac clergyman, Rabban Sauma, when he visited England in the 12th or 13th century. Which all shows that people of Black and Asian descent have been around in England much longer than Nige and the other Kippers think. In this groundbreaking survey of more than a century of music-making in the British Isles, Rob Young investigates how the idea of folk has been handed down and transformed by successive generations – song collectors, composers, Marxist revivalists, folk-rockers, psychedelic voyagers, free-festival-goers, experimental pop stars and electronic innovators. In a sweeping panorama of Albion’s soundscape that takes in the pioneer spirit of Cecil sharp; the pastoral classicism of Ralph Vaughan Williams and Peter Warlock; the industrial folk revival of Ewan MacColl and A.L. Lloyd; the folk-rock of Fairport Convention, Sandy Denny, Nick Drake, Shirley Collins, John Martyn and Pentangle; the bucolic psychedelia of The Incredible String Band, the Beatles and Pink Floyd; the acid-folk of Comus, Forest, Mr Fox and Trees; The Wicker Man and occult folklore; the early Glastonbury and Stonehenge festivals; and the visionary pop of Kate Bush, Julian Cope and Talk Talk, Electric Eden maps out a native British musical voice that reflects the complex relationship between town and country, progress and nostalgia, radicalism and conservatism. A wild combination of pagan echoes, spiritual quest, imaginative time-travel, pastoral innocence and electrified creativity, Electric Eden presents and passionate and intelligent landscape reading of this island’s music, and the spirit that informs it. I’ve posted this up as a partial antidote to the pseudo-folksiness of the English Democrats’ election video, which I’ve reblogged from Tom Pride’s site. The good Mr Pride had put it up with the question of whether it was the worst party political broadcast ever. It isn’t, but offhand I can’t think of one. The video relies on a very few stereotypical images of England – White Cliffs of Dover, Churchill, St George, Spitfires and a monument to the war dead. 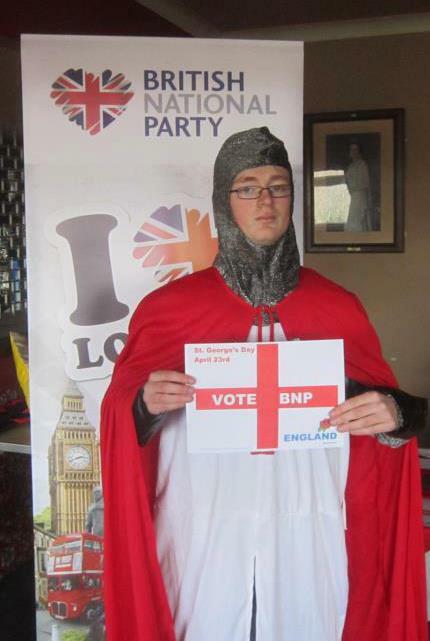 It’s a very narrow, very Conservative view of English national identity. And also extremely modern – most of the imagery is that of the Second World War. 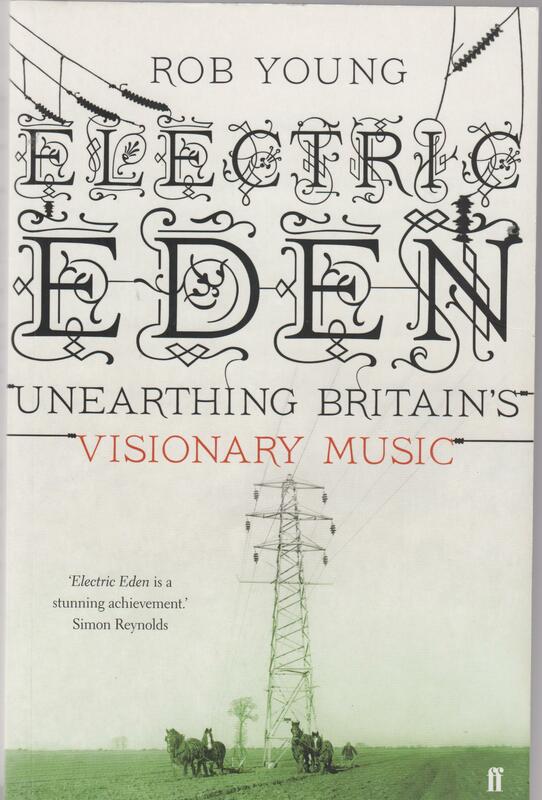 English, and British folk identity is far broader and richer than that, as Electric Eden shows. Sharp, I believe, was actually a Socialist trying to recover the songs of the British working people. The folkies of the 1950s were similarly inspired by Left-wing political views. Many of them were Marxists, inspired by American folk musicians and were aficionados of Black American Blues music. This was the music of poor, Black America, and the British revivalists turned to exploring their own folk music as Blues’ British counterpart. Furthermore, many of the British folk-rockers in the 1960s were fans and pioneers of what is now World Music, and a few converted to the mystical religions of these extra-European cultures. The book mentions a couple, for example, who converted to Sufism, Islamic mysticism. The book is a bit contentious in its claim that the British folk revival, or the folk genre, is now over. It isn’t, as you can hear by listening the folk bands that are still very much a part of the music scene, particularly in Bristol. It has to be said that it’s nowhere near as big as it was in the 1960s-70s, when Pentangle, Fairport Convention, and Steeleye Span were at their height. It has also passed on elements and attitudes to other pop genres. There was, for example, a definite folk element in the music of the Goth rock band, All About Eve in the 80s and 90s. Electric Eden demonstrates how rich, varied and esoteric British folk, folk-rock and folk-influenced pop is, far richer than the limited, trite and reactionary images presented by the parties of the populist far Right.